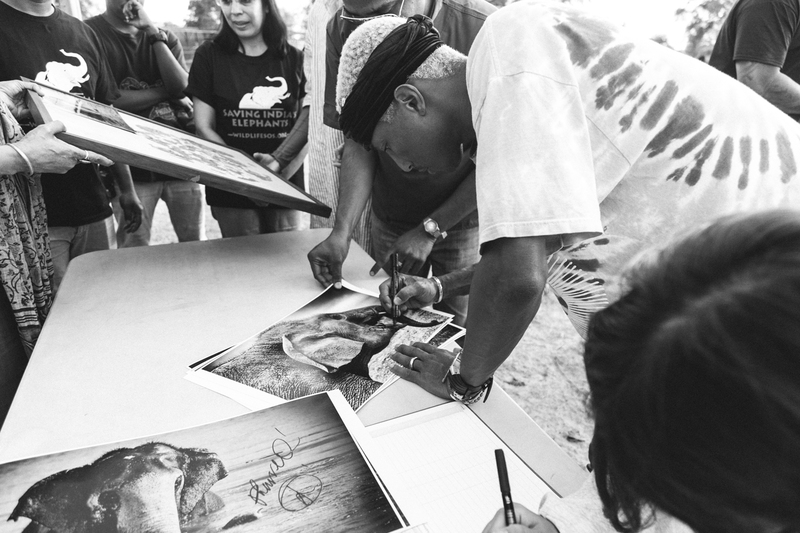 PHARRELL WILLIAMS VISITS THE WILDLIFE SOS ELEPHANT CENTER! 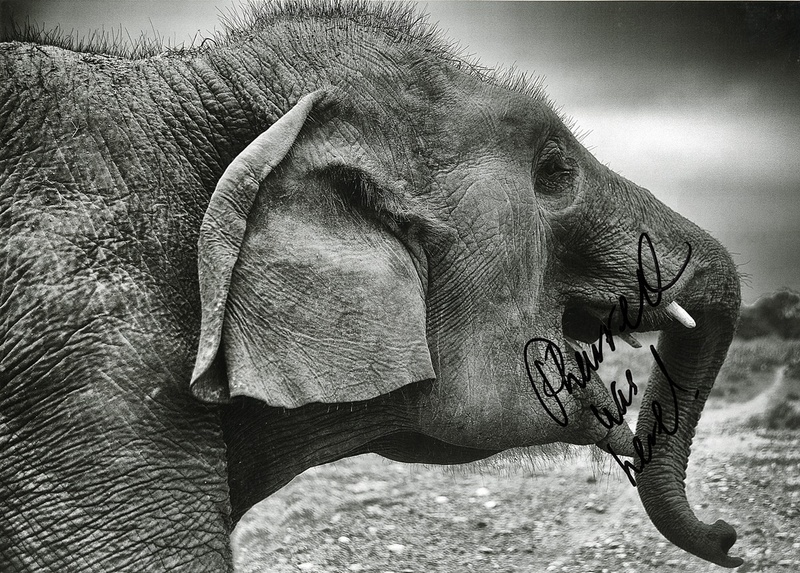 Proceeds of this Sale to Benefit Wildlife SOS. 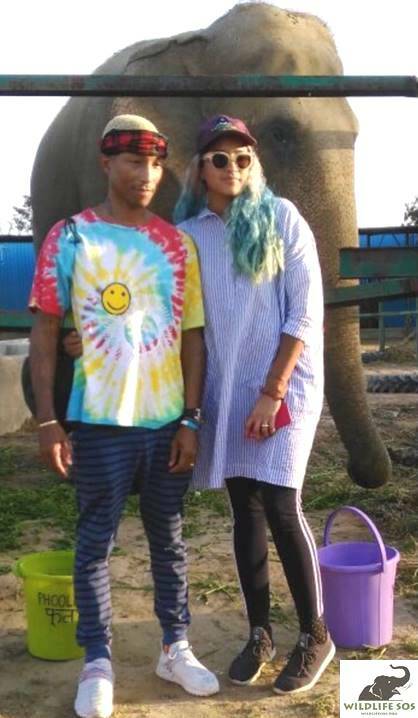 In March 2018, multiple Grammy Award winning rapper, musician and songwriter Pharrell Williams visited the elephants at the Wildlife SOS Elephant Conservation and Care Centre in India. 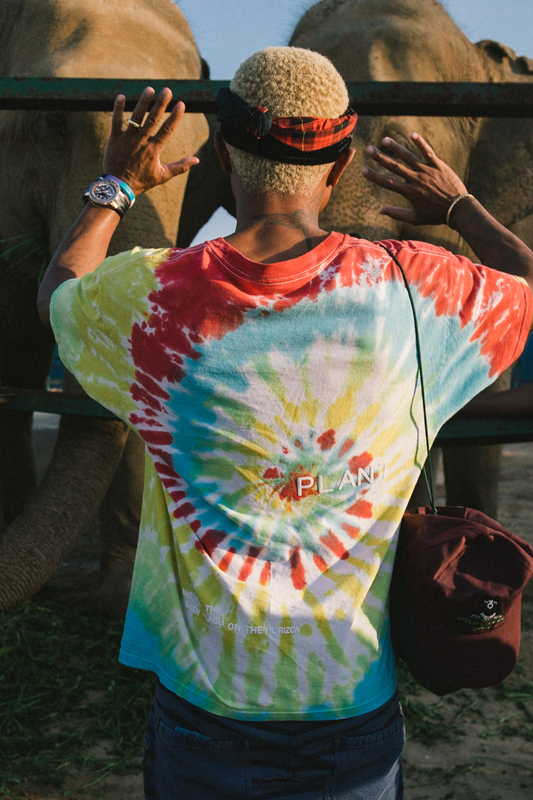 The Wildlife SOS team was thrilled to host Pharrell and his wife Helen Lasichanh along with his team at the rescue centre for an afternoon of interaction with their rescued elephants. The group was welcomed on arrival by Wildlife SOS Co-founder Geeta Seshamani and the staff at ECCC before Geeta spoke to them about the myriad of projects and conservation work Wildlife SOS has been, and continues to be, involved in across the country. 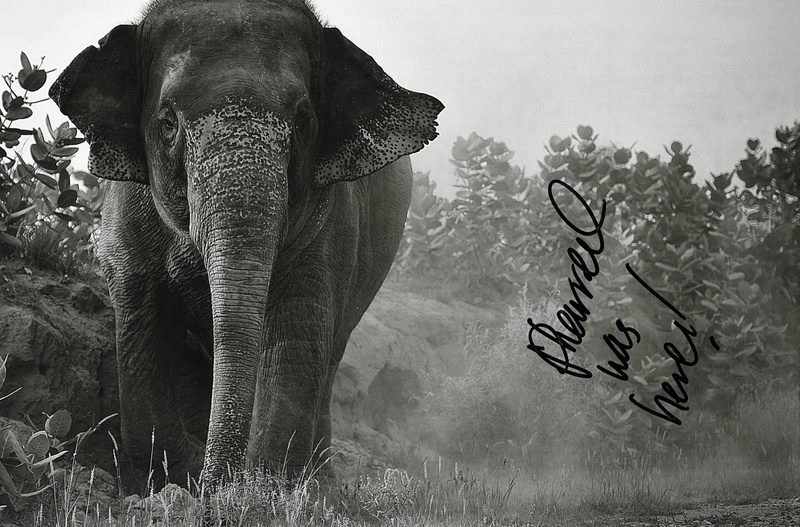 Pharrell, his wife and team then proceeded into the sanctuary and started off with a tour of India’s first ever elephant ambulance. The group was able to interact with rescue staff and witness all of the exciting modifications that Wildlife SOS made to ensure that the ambulance is ideal for elephant rescues from anywhere in the country. Wildlife SOS was proud to bring global attention to the plight of elephants in captivity, through a deeper understanding of the abuse and neglect these incredible animals face at the hands of human beings. Wildlife SOS was established to protect India's wildlife and wilderness from human exploitation. Wildlife SOS operates India's largest elephant rescue and rehab sanctuary and has rescued 30 abused elephants. Their mission is to bring an end to the cruelty inflicted on India's captive elephants and to help them remain in the wild, where they belong.